I began by working with the client’s business plan and mission statement to discern who their target market would be. 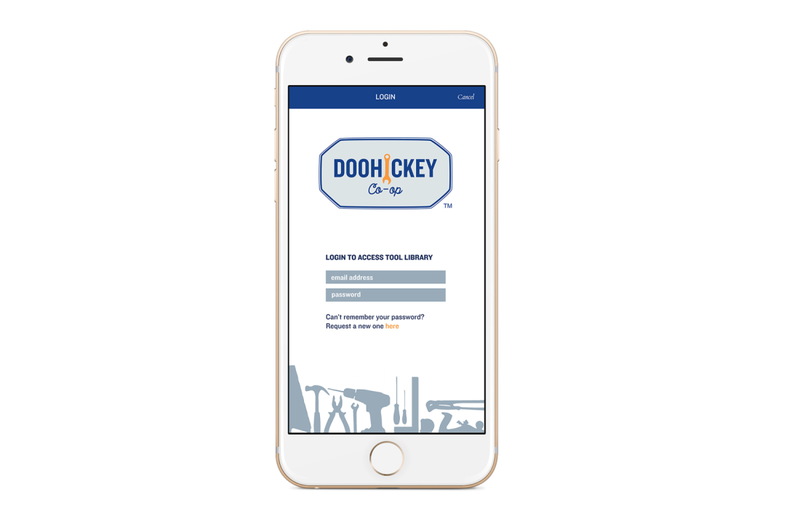 I created bold and nostalgic branding elements to appeal to the community of users Doohickey wanted to serve. I was inspired by vintage toolbox labels and name badges on mechanic’s shop shirts. The brand utilizes some classic colors associated with tools and appliances. The typefaces were selected for their vintage appeal; a nod to the mid-century when times were a little less high tech and everyone knew their neighbor.